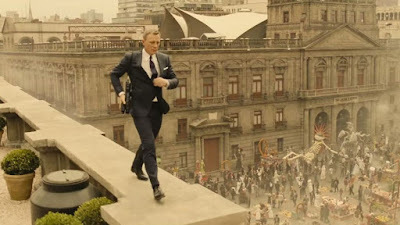 Spectre opens in Mexico City, where James Bond (Craig) has taken matters into his own hands. He is out to prevent a terrorist bombing, but without the official say-so of MI6. 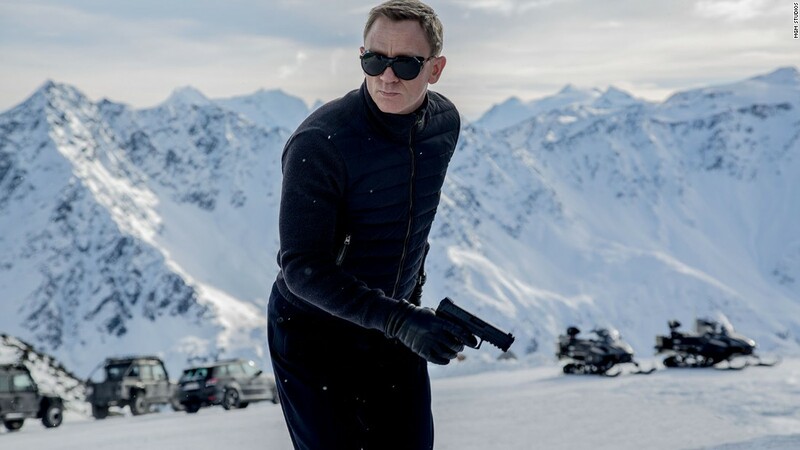 As a result, Bond is let go from the spy organization, relieved of his 00 status, and is on his own in fulfilling the final, dying wish of M (Judi Dench), that uncovers a mystery that has been involved in Bond's life since the very beginning. For me, Spectre does a lot of things right. It continues the story of this reinvented Bond, with all the things that make him so cool. Thanks to Q (Ben Whishaw), he has the cool cars and gadgets, but is also a very brutal and physical fighter. We see something in this film that we haven't seen a lot of in previous films, and that is Bond working with a team. In Spectre, Bond utilizes the help of Q, the new M (Ralph Fiennes) and Moneypenny (Naomie Harris) in order to get the job done. Bond also enlists new help, in the form of Madeleine Swann (Léa Seydoux). For the most part, I thought everyone did a pretty good job in the film. The performances weren't Oscar worthy by any means, but they held the film together. What really stands out about this film is the action. It is the best part of the movie, and is really what this film aspires to excel in most. The choreography is well done, and the filmmakers don't resort to shaky cam or rapid editing, which has always been my main criticism about modern-day action movies. Everything is clear, and you can see what is going on, which results in heart-pounding action. 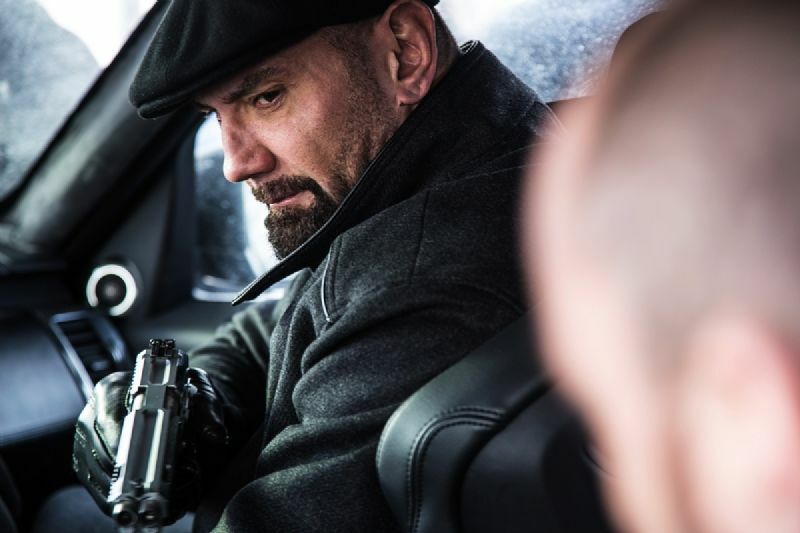 There's specifically a fist fight between Mr. Hinx (Dave Bautista) and Bond, which is my favorite fight in the film. It is brutal, and is a throwback to the style of action in Casino Royale, which was gritty and violent. While this film still maintains the more stylistic and choreographed type of action of Skyfall, it does show elements of Casino Royale fighting sprinkled in. A lot of fans are complaining that the story wasn't strong. While I agree that the story wasn't the movie's strongest suite, I didn't feel like it needed to be. 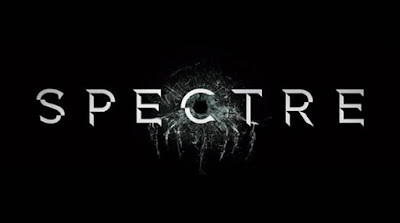 I don't think Spectre needed a multi-dimensional, interwoven, complicated story. For me, it accomplished what it needed to. The story propelled the characters from one action scene to the next, without being overly simplistic. I at least was engaged in the story, but I can understand why others weren't. People are also complaining about the villains. While Bautista wasn't in the film that much, he was a powerful and intimidating presence when he was on screen. I feel a bit differently about Christoph Waltz as Blofeld, though. He did not have nearly enough screen time, and his whole character on screen seemed off to me. However, I thought that he still had a presence in the film even when not on screen, and that sufficed in place of him physically appearing. There are some parts of the movie that are a little cliched and cheesy. These moments took me out of the film, but I was able to get past it and go right back into the movie. It also could have been trimmed by about 15 minutes, but I have that problem with all the James Bond films. This film also has one of the worst green screen scenes I have seen in a big budgeted movie. You'll see for yourself when you watch the film. 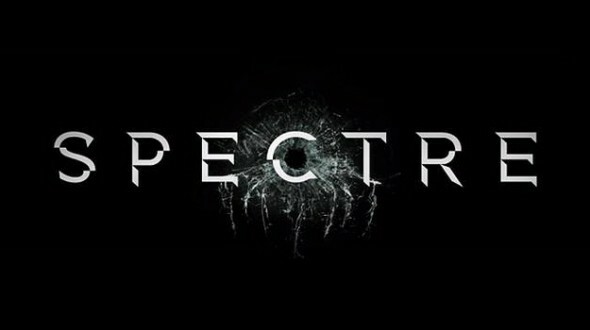 Overall, Spectre is a really fun and entertaining James Bond movie. It has big action scenes, which are executed excellently. We get to see Bond working with a team, which is something we haven't seen much of yet. It tells an, albeit simple, story that puts Bond into the kind of situations we want to see him in. The actors all do good jobs with their roles. However, the villains were misused and should have been given more screen time. The film also fell back on cliche a bit too often, in place of new and innovative ideas. But a lot of my problems with the film were buried by the amount of fun I had watching this film. What do you think? Did you see Spectre? Did you like it? Leave your (spoiler-free) thoughts in the comments section below.